The version at this time is a clone rebuild from the previous drupal site in symfony. The main reason I recreated the blog in symfony and not another drupal version is because I want full control. Drupal gave some of this control but I did not have the feeling it did everything the way I wanted. I created this blog using a few open source tools. You can find an overview here. I try to use all oss from distributed content delivery networks. 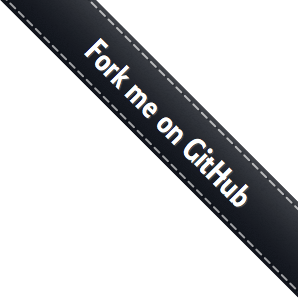 As the source of this blog is hosted on Github you can report bugs and even create a Pull Request with your improvements. I am planning to add a photo gallery to show some of my creations. If some of you have any suggestions on what bundles/technologies to use I would love to hear about it.